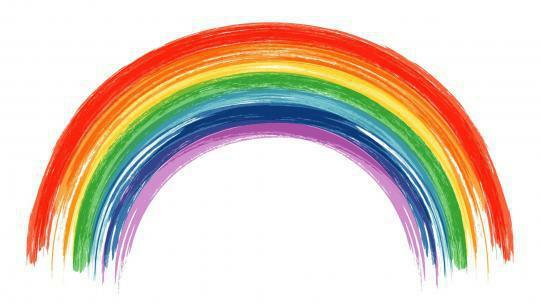 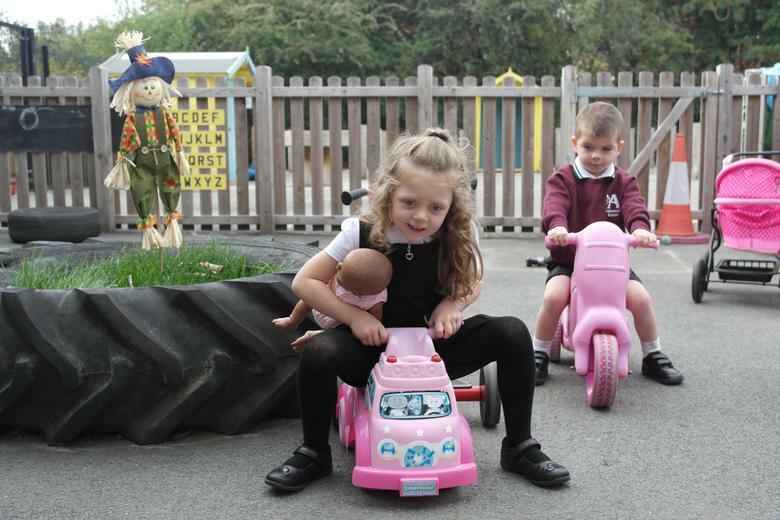 We would like to wish you a very warm and friendly welcome to our EYFS class page! 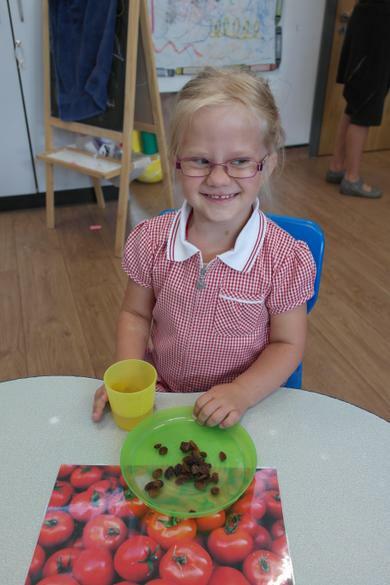 My name is Hollie Smith and I’m the Class Teacher in the EYFS class. 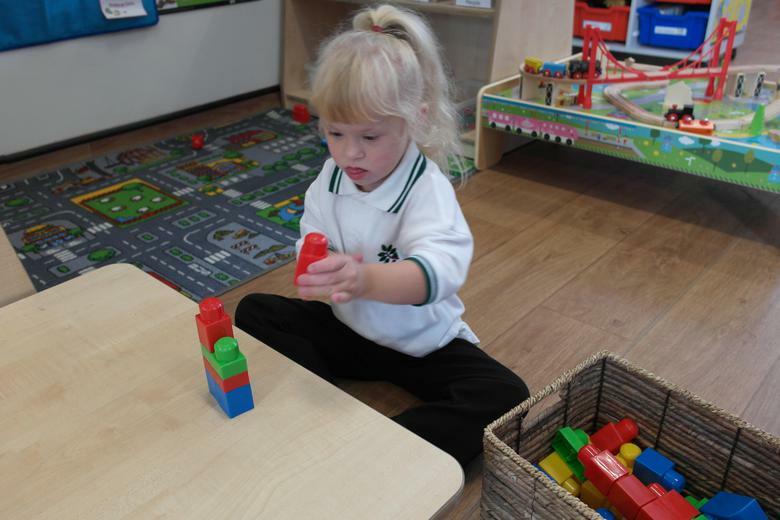 The class is supported by myself and five Classroom Support Assistants. 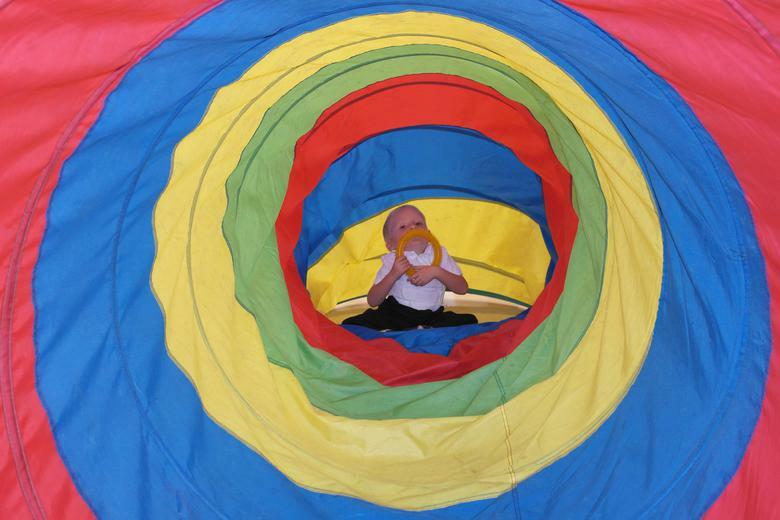 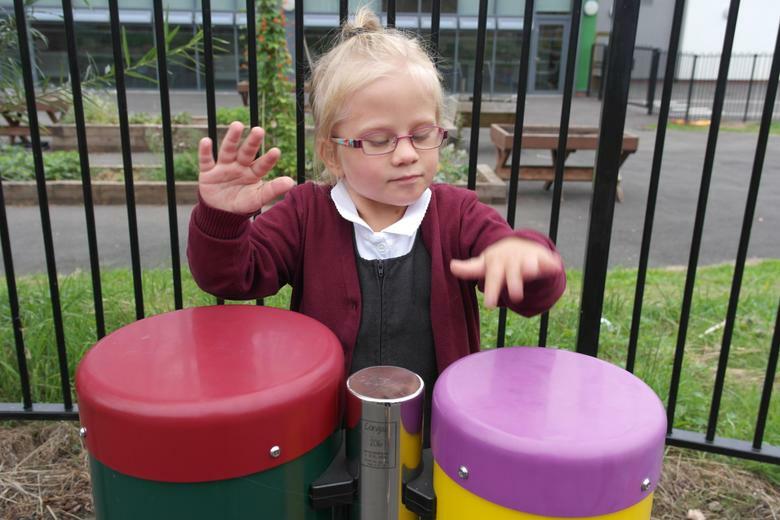 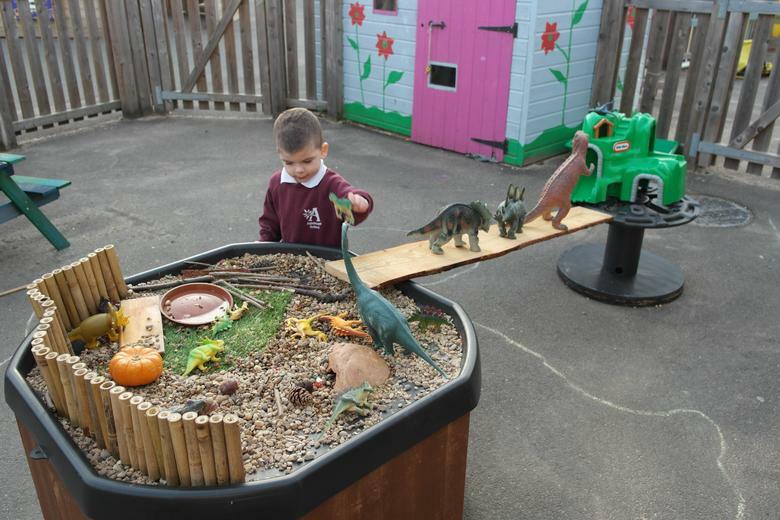 In EYFS we follow the Early Years Foundation Stage (EYFS) Curriculum which consists of three prime areas and four specific areas of development. 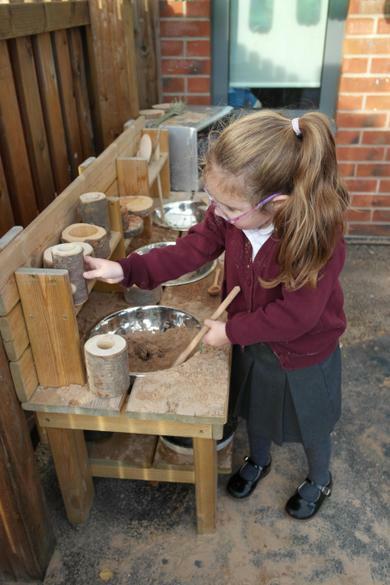 The three prime areas are particularly crucial, igniting children’s curiosity and enthusiasm for learning. 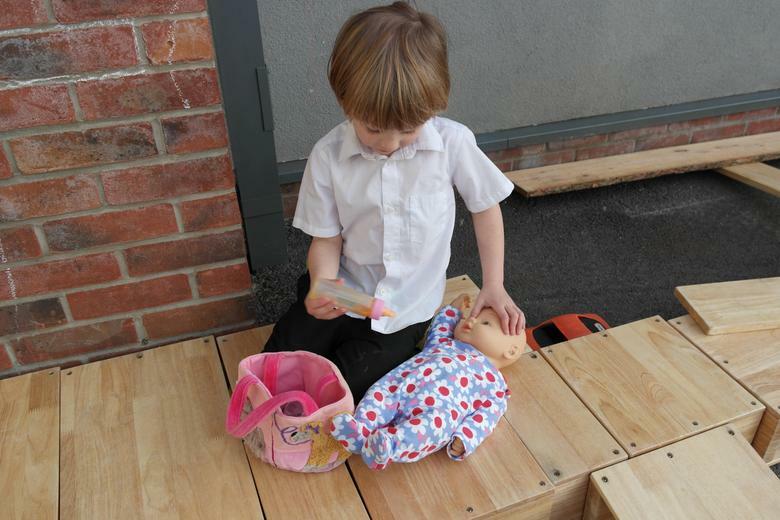 The prime and specific areas demonstrate the developmental progress of a child from birth to five years. 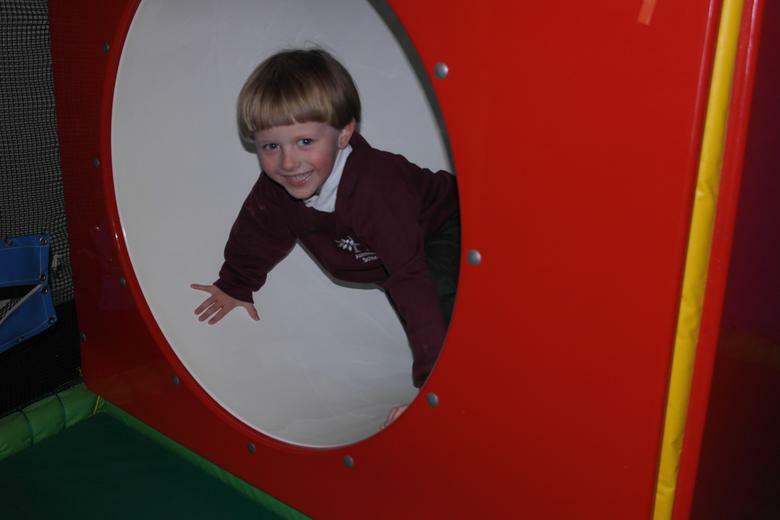 Our year is built up of six fun topics or themes which aim to engage and excite the children in their learning. 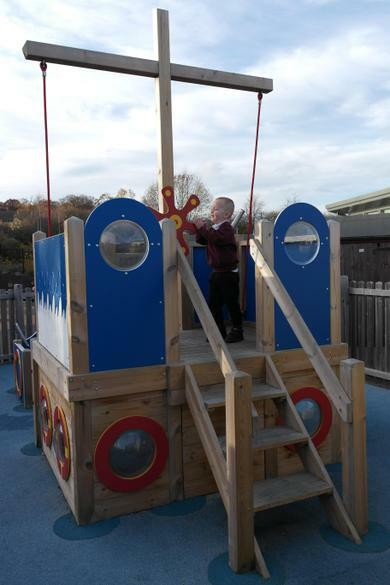 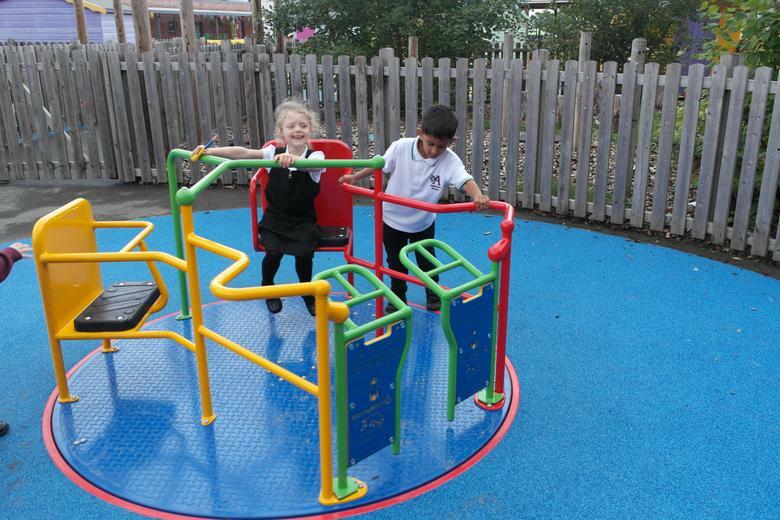 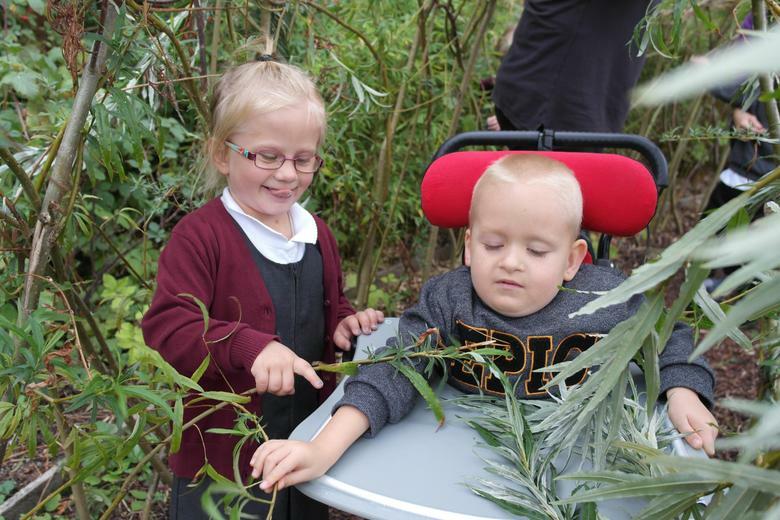 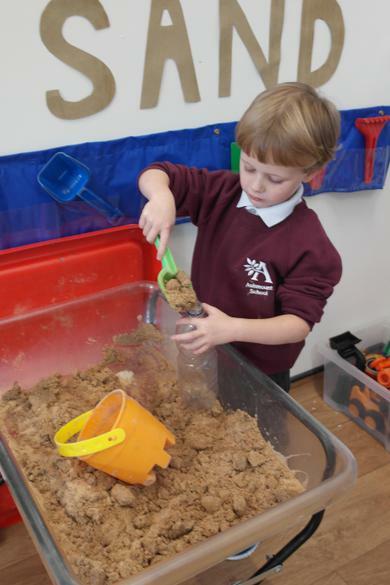 We are very much led by the children and incorporate their ideas and interests in everything we do. 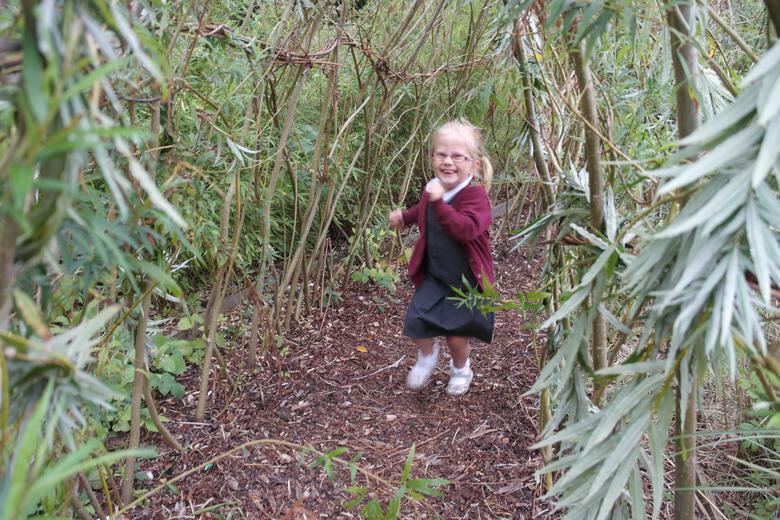 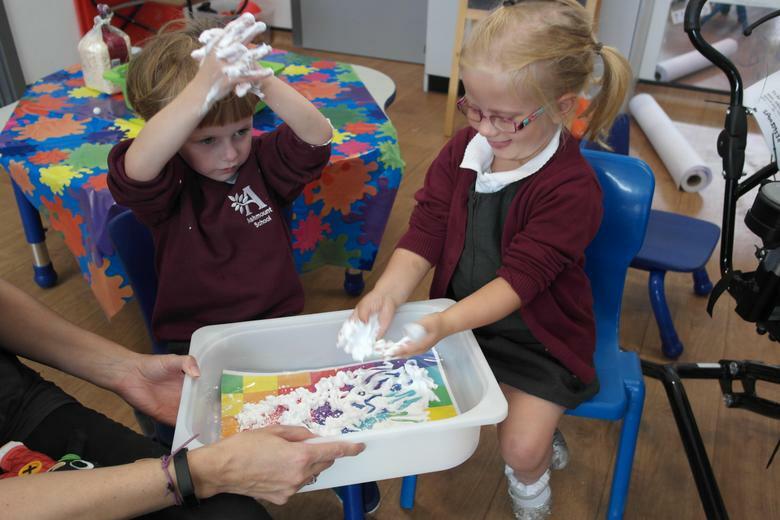 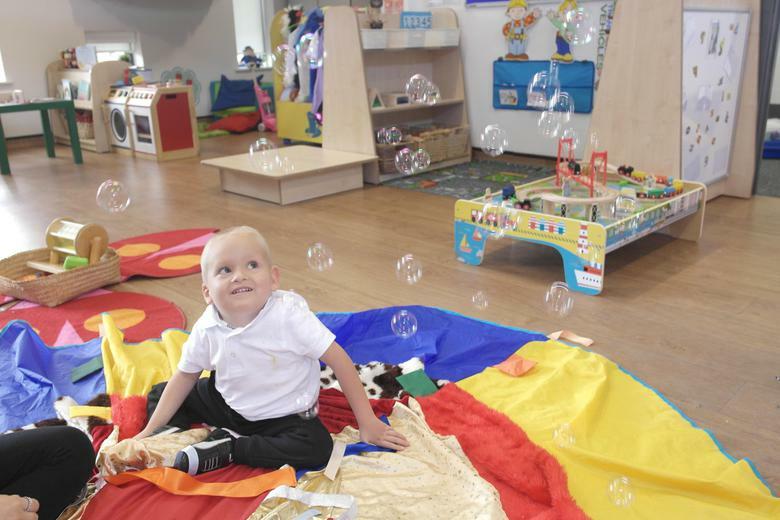 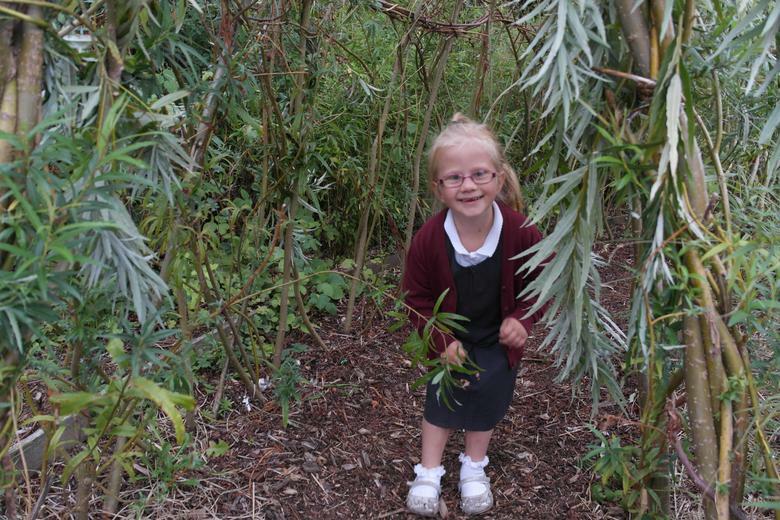 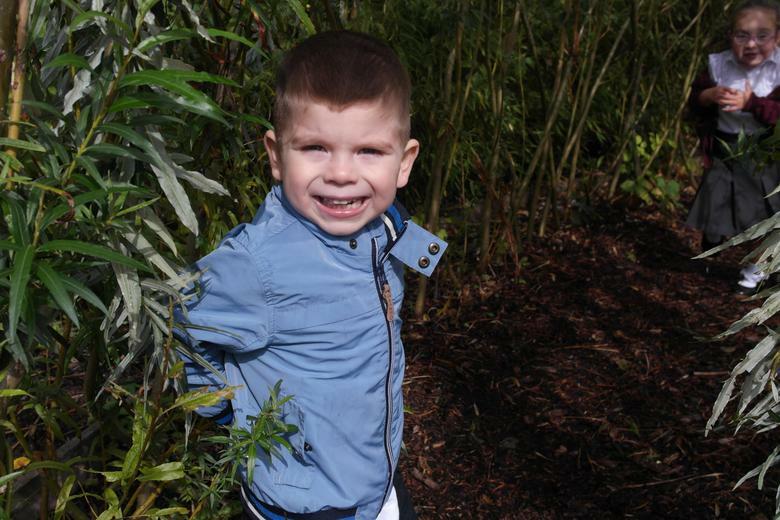 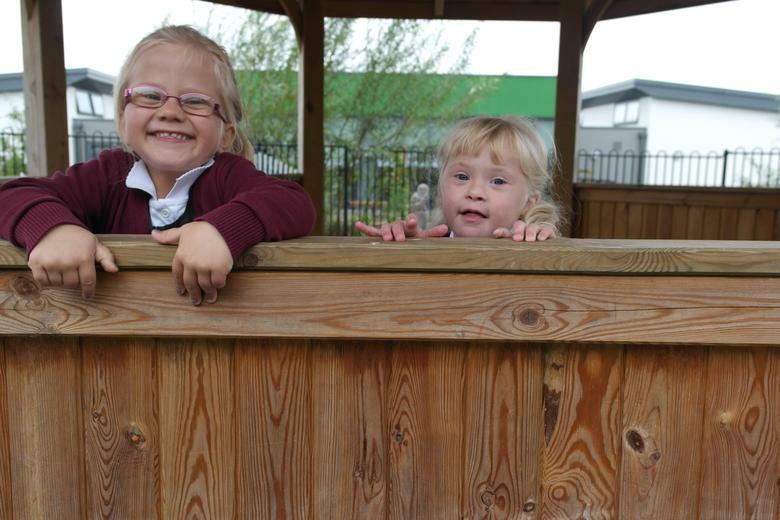 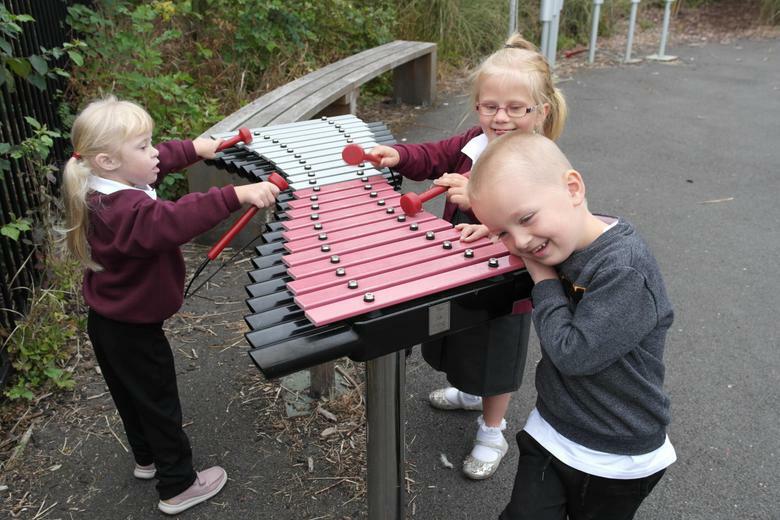 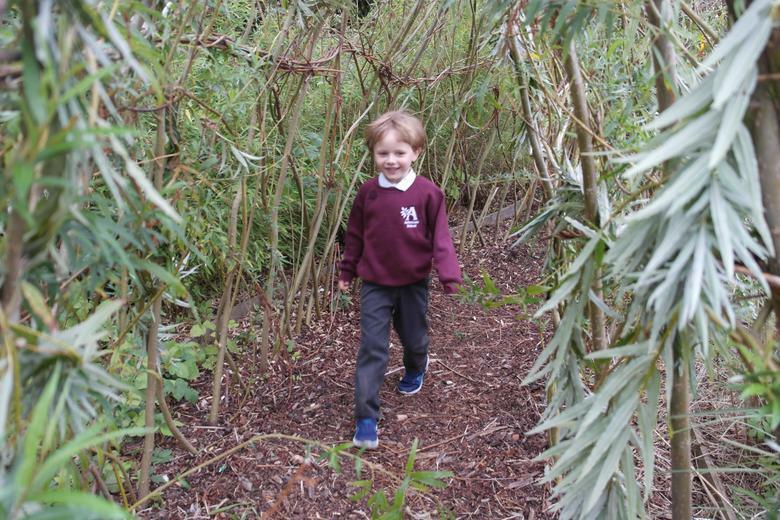 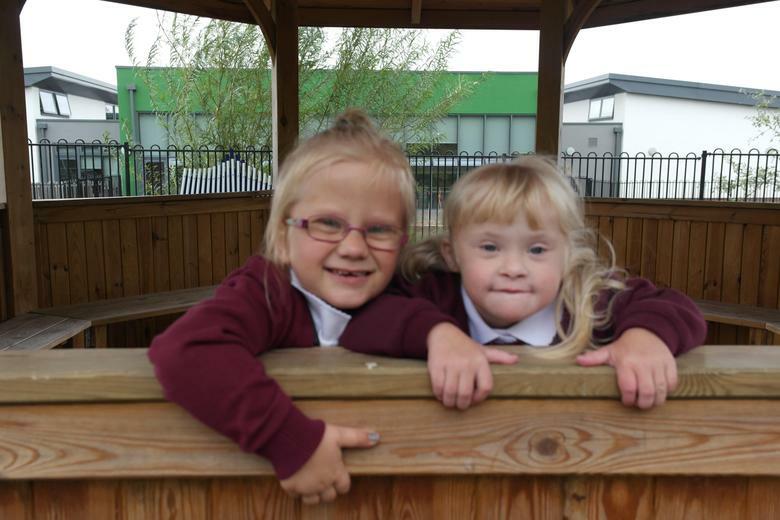 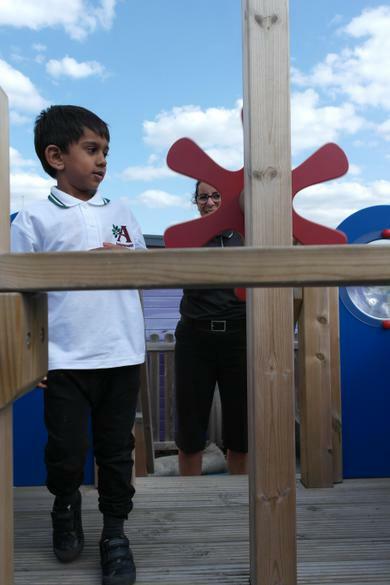 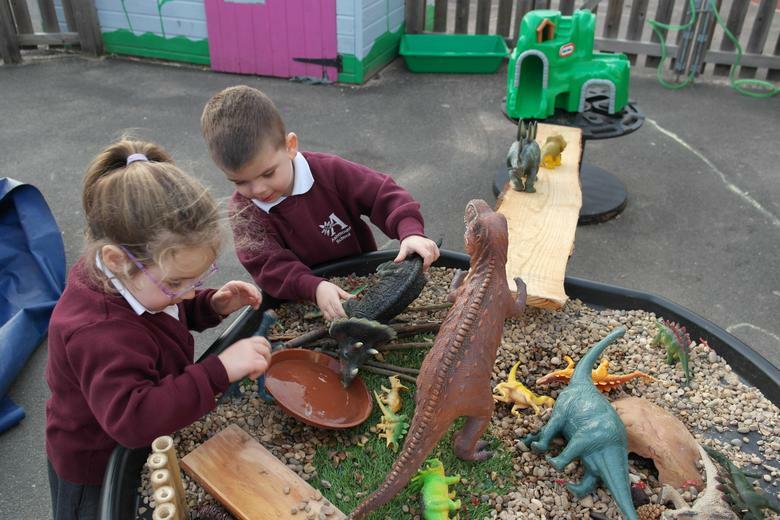 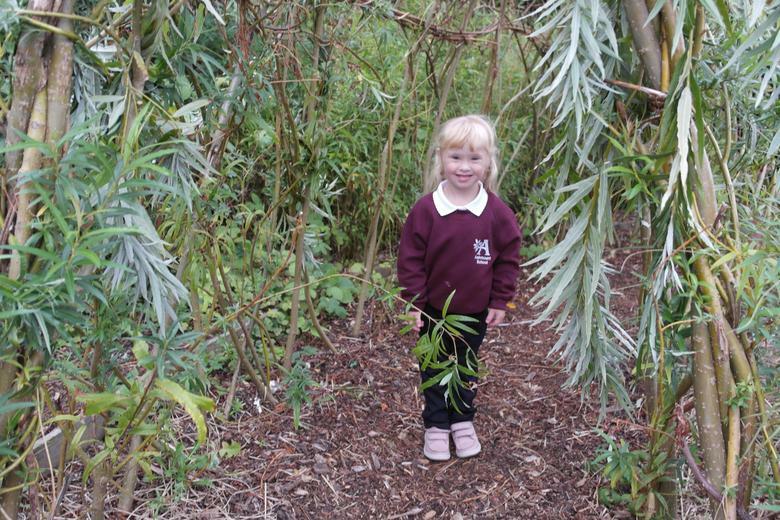 In our EYFS class, we provide the children with exciting and meaningful learning opportunities, inside and outside which aim to suit the individual needs of each child. 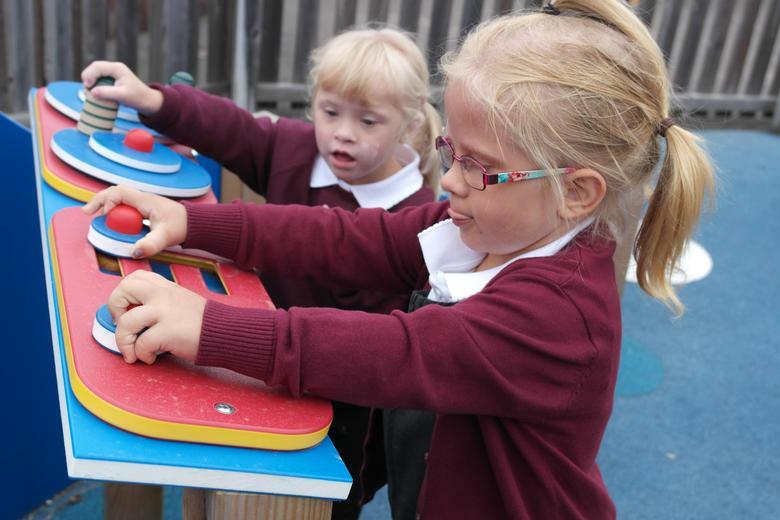 We differentiate our activities to ensure that every child receives an equal opportunity to progress and reach their full potential. 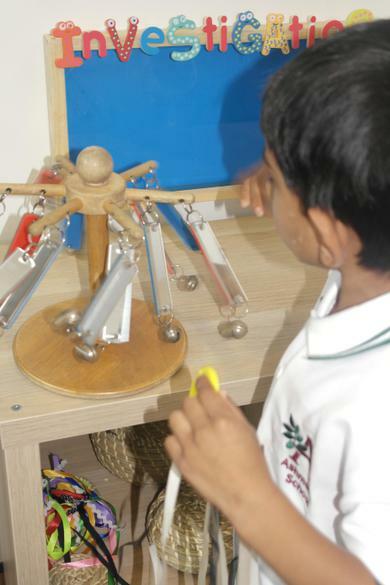 These learning opportunities are led through a mixture of guided activities and child initiated play. 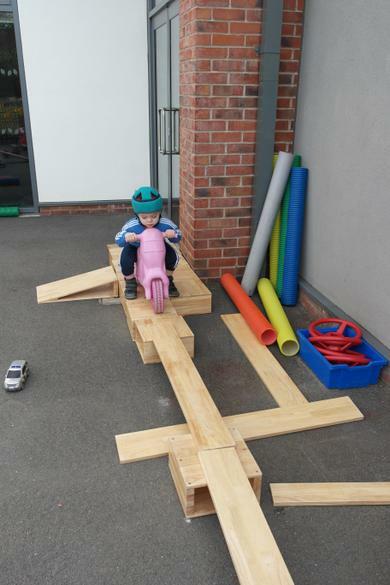 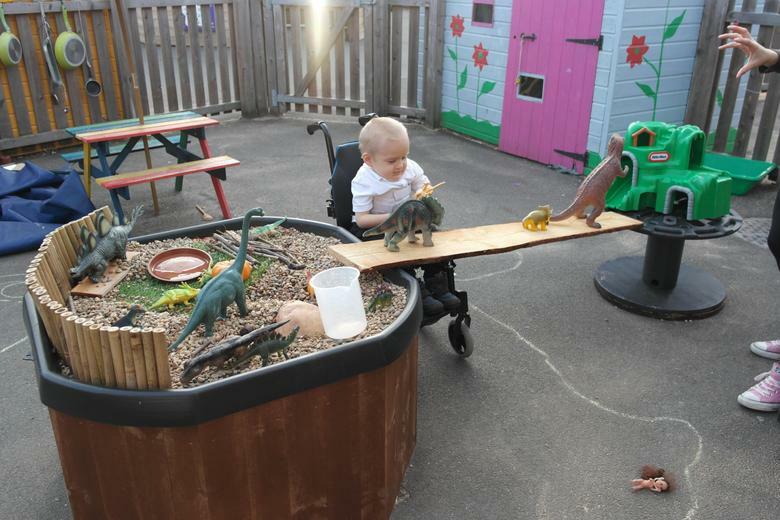 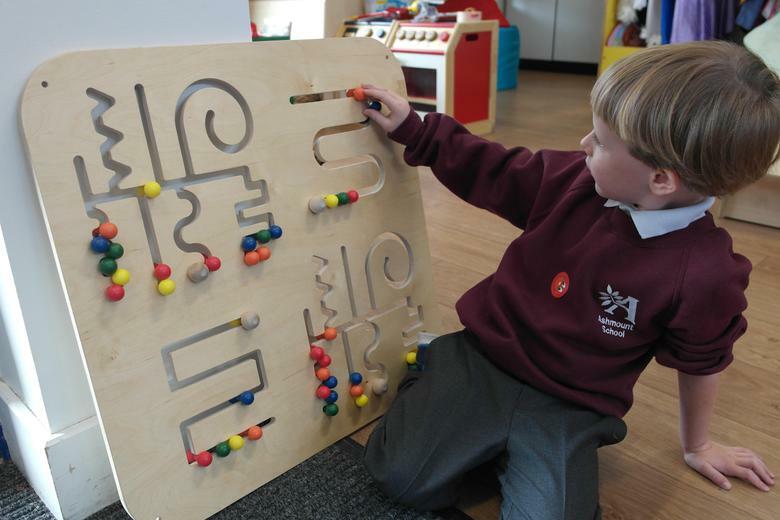 Our continuous provision map allows the children access to a variety of areas such as mark making, messy play, sensory dens, construction, reading garden, small world, technology, number and shape, bikes and trikes, physical play, sand and water, phonics and role play. 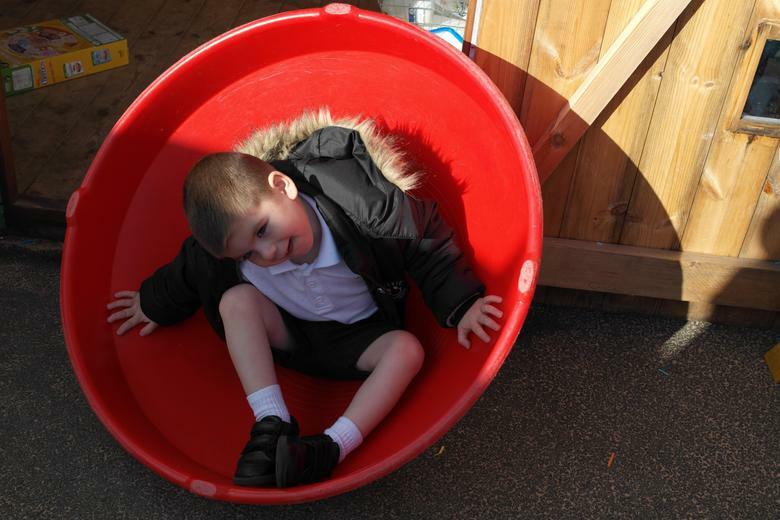 Each child is valued as an individual, and the guided activities they receive will depend on their special needs. 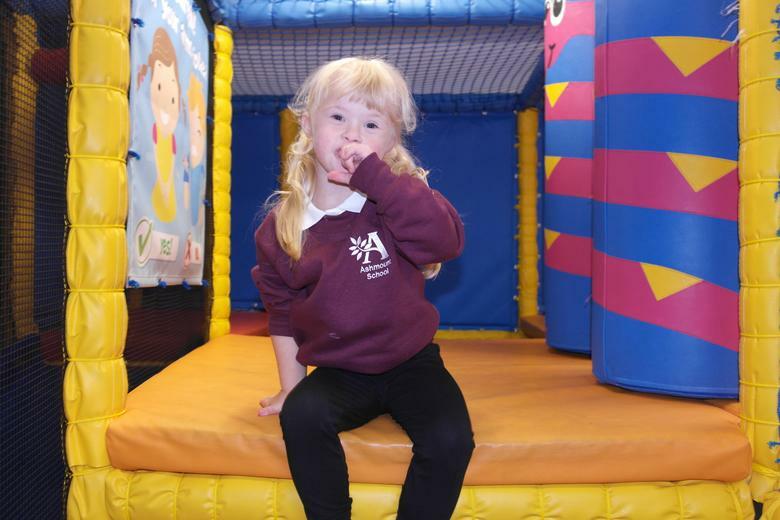 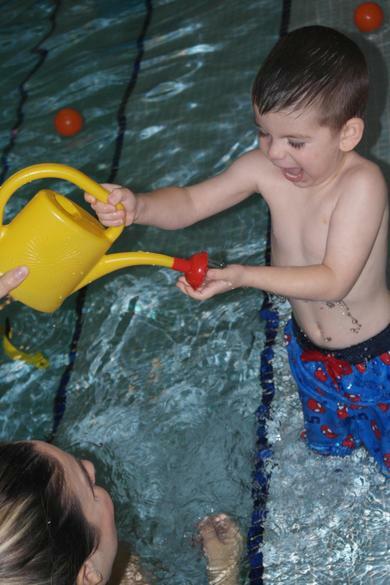 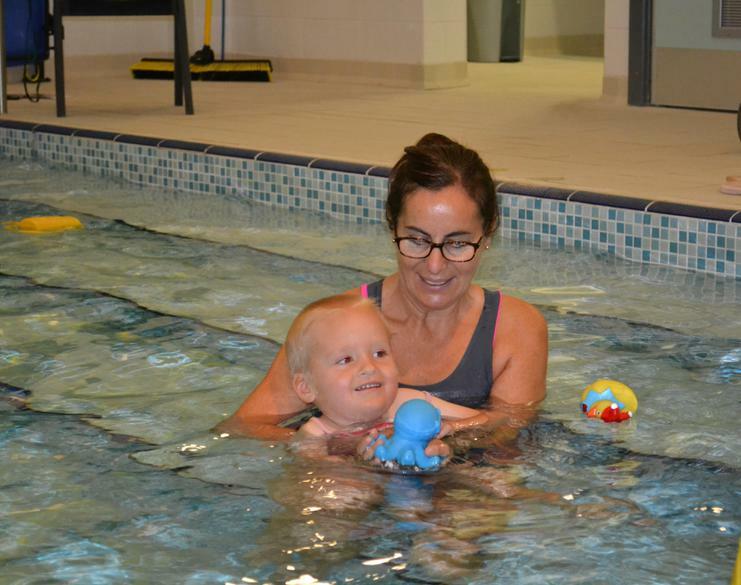 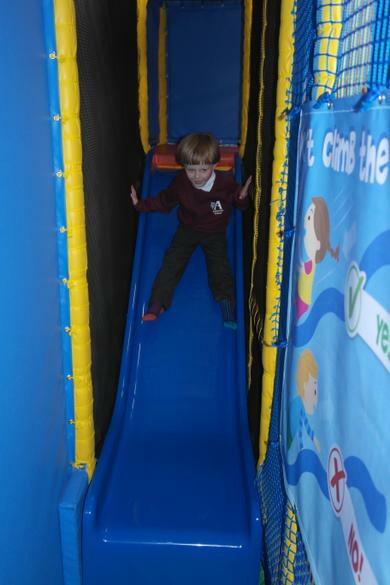 We have weekly access to the swimming pool, soft play room and multi-sensory room. 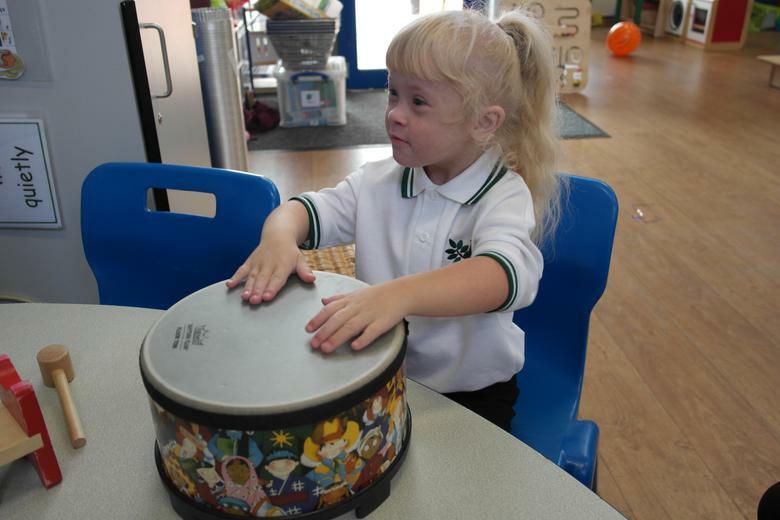 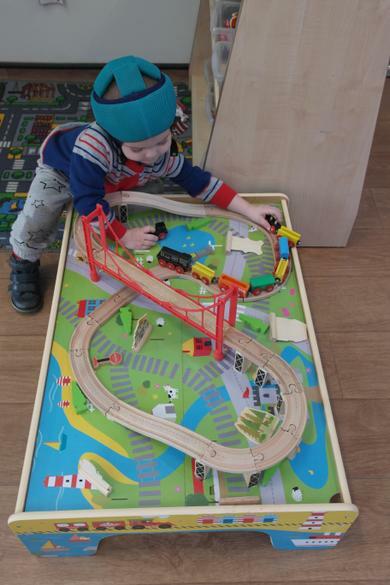 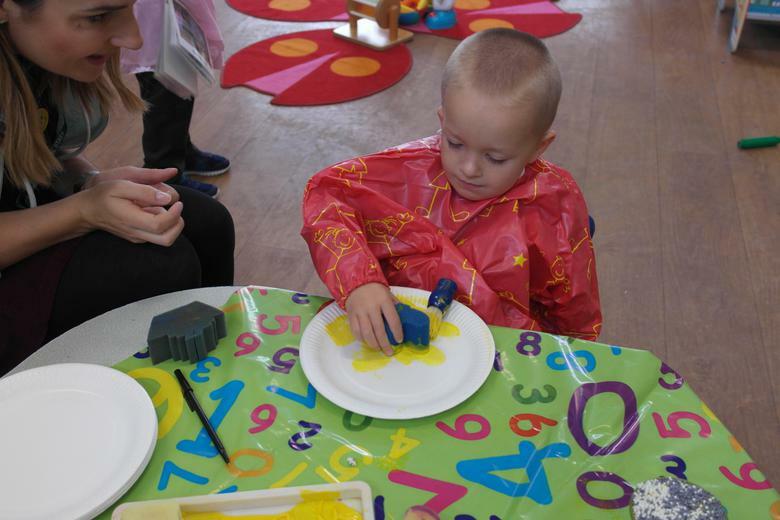 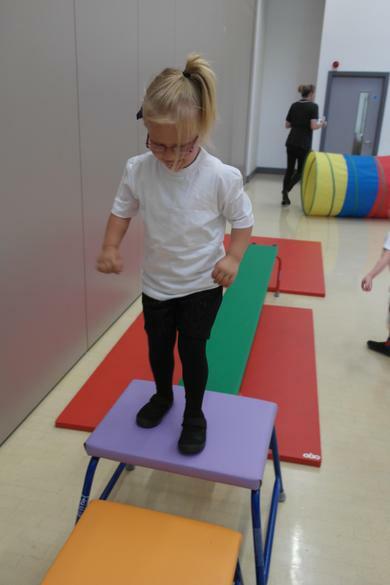 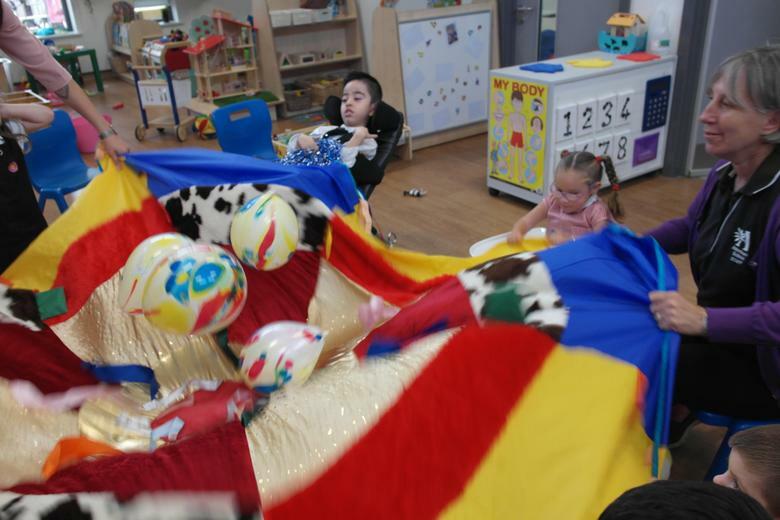 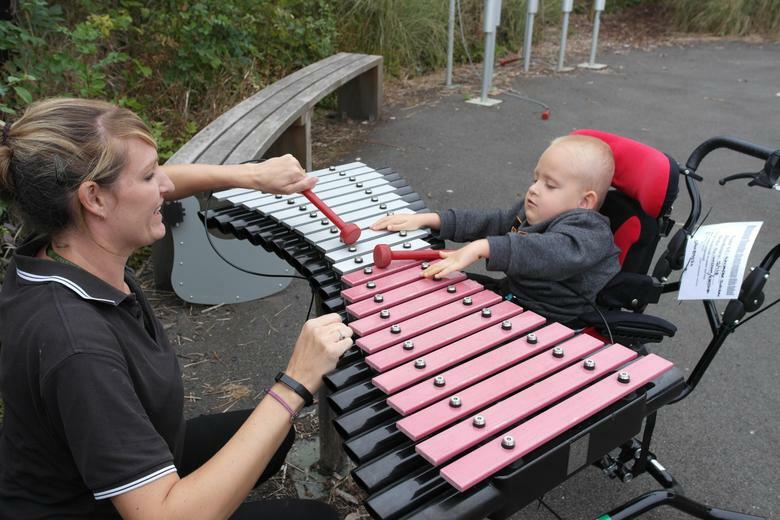 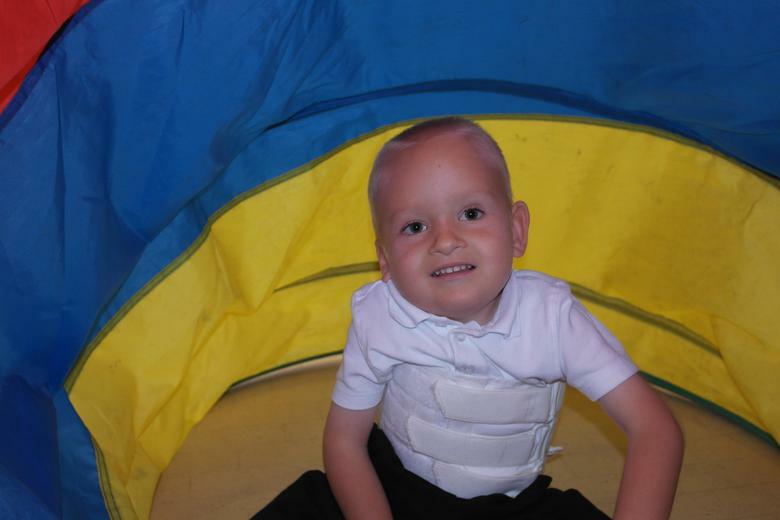 Sessions such as Eye Gaze, Tac Pac, Music Therapy and Lego Therapy are also part of our special provision. 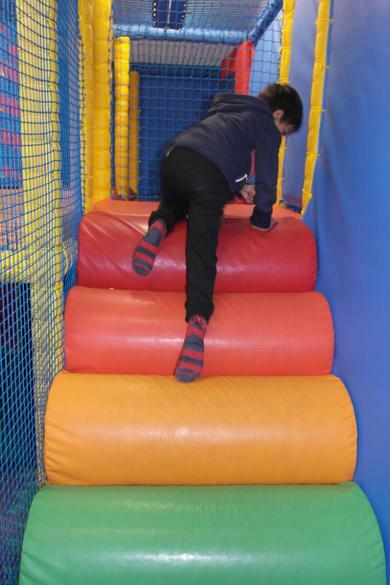 Please see an example our current weekly timetable below so you can see some of the activities that we get up to. 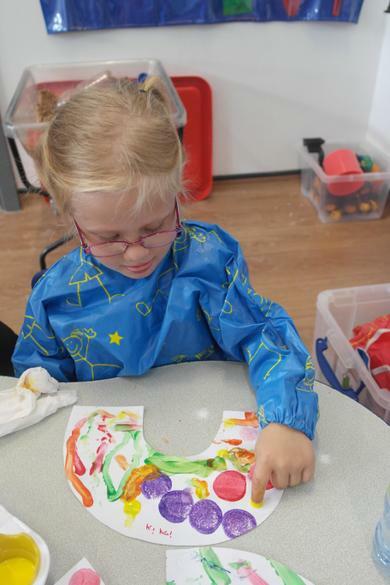 You may view your child’s individual Learning Journey on their Tapestry account - https://eylj.org/login/ If you are unsure of your login or password please contact us by phone or through your child’s diary.